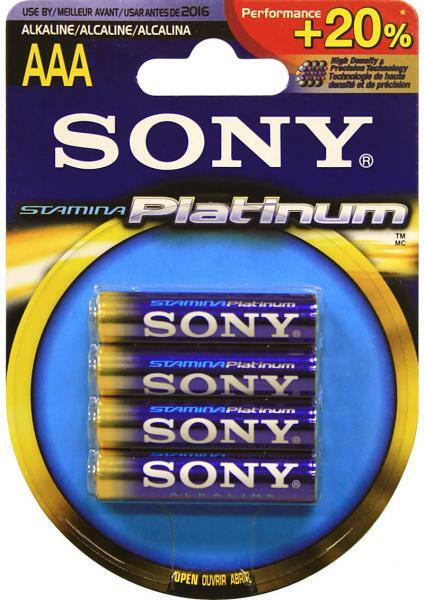 Super-Xtra power for super performance and for longer lasting batteries. High-density and precision technology. 5-Star performance rated.